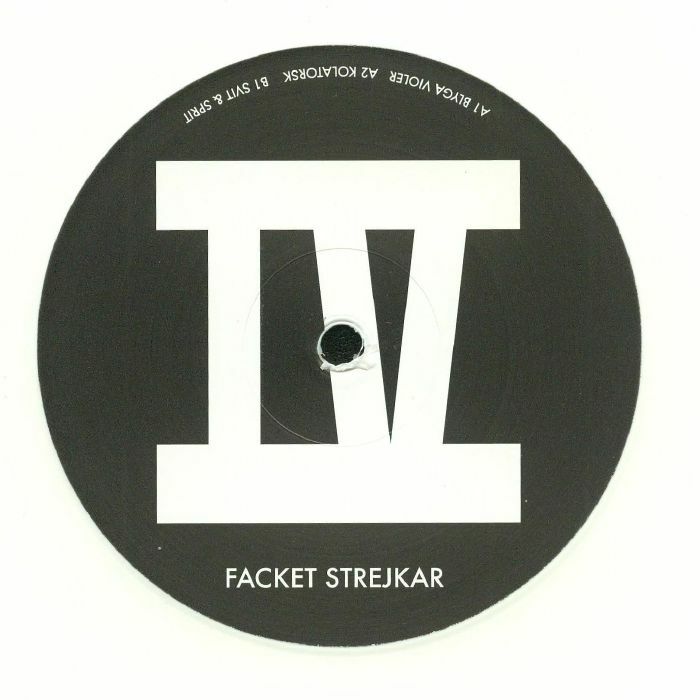 There is little to nothing that we know about the enigmatic Facket Strejkar, but what we're hearing is certainly placing the producer firmly onto our radars. 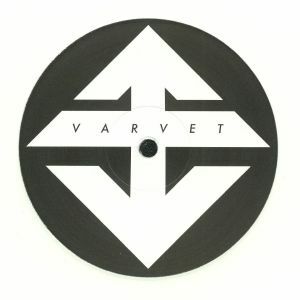 Coming through on the fiery Varvet imprint, out of Germany, this is surely the best amalgamation of electro and dubstep that is currently on the scene, and we expect plenty of imitators to come busting through real soon. "Blyga Violer" is a tough, sharp-edged electro killer with undeniably UK-style bass at its core, while "Kolatorsk" launches a shape-shifting techno bullet styled on something utterly sci-fi, and the flip's "Svit & Sprit" provides us with a mean, heavy-weighted bit of industrial techno for the floor. B.A.N.G.I.N.G.